Video is the most engaging, information-dense data type. 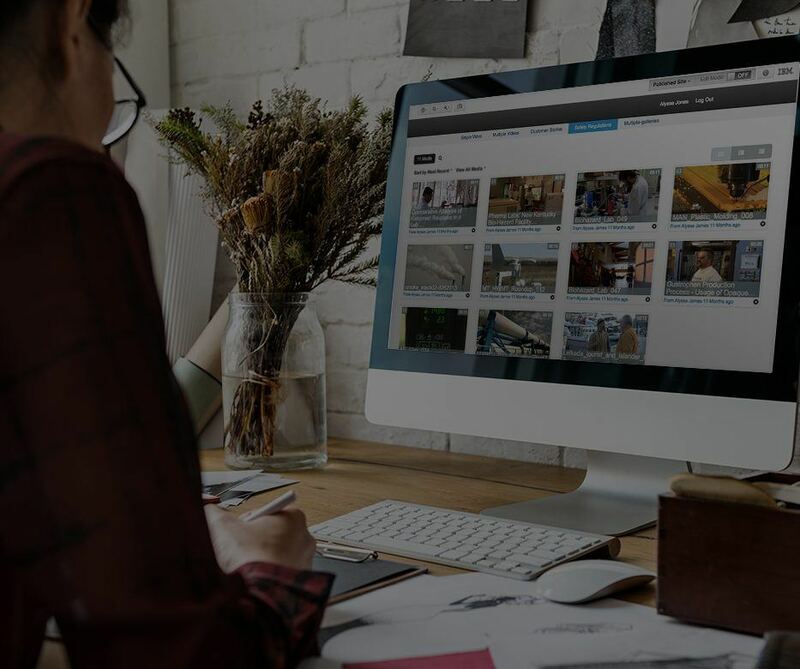 Like spreadsheets and PDFs before it, video is becoming a universal tool for driving engagement, interactivity, productivity, publicity, and efficiency. 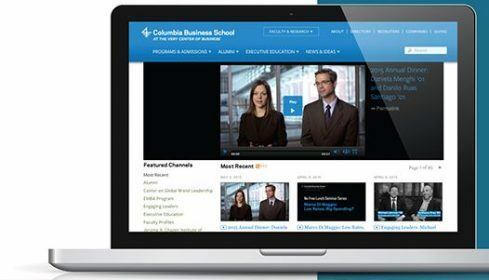 Incorporate video straight into your institution’s internal and external content so staff can take full advantage of this powerful tool for communication and documentation. 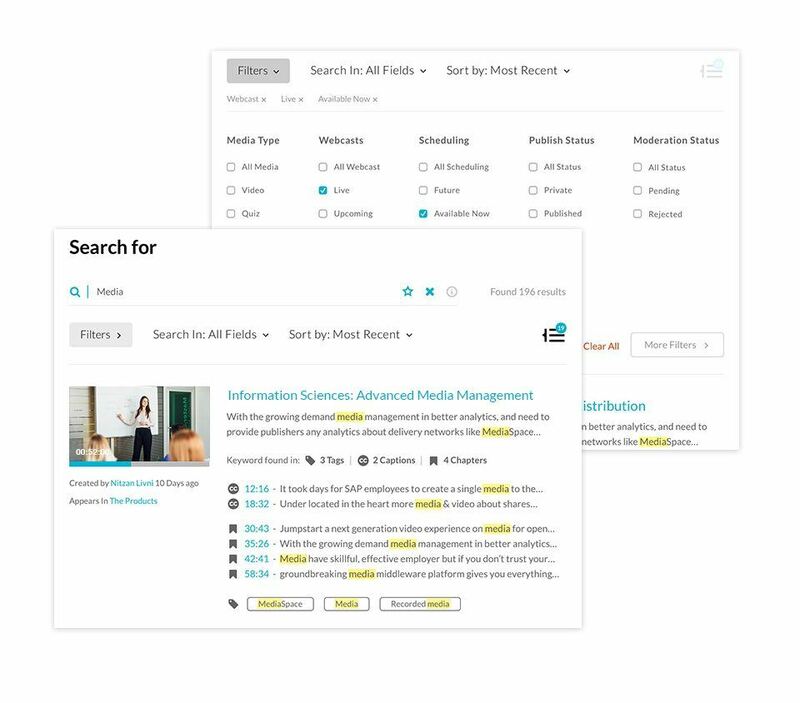 What Does Kaltura Add to the Content Management System? 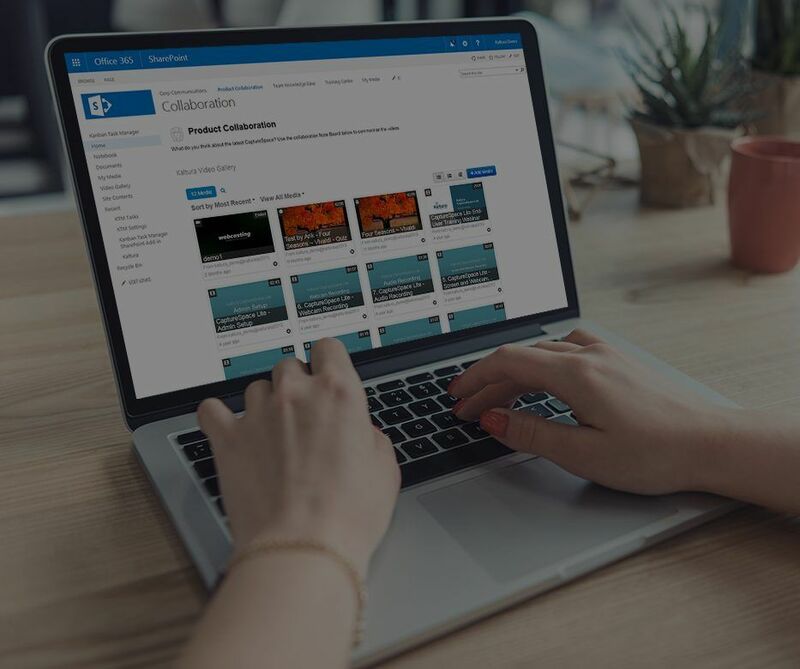 Kaltura Education Content Management video plugins enable staff to easily record, upload, manage, edit, clip, transcode, publish, share, and deliver high-quality video content that displays beautifully on any device, anywhere, all within the Content Management System environment. 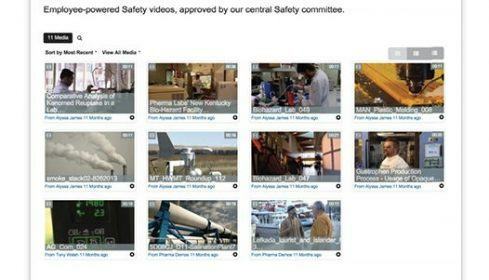 With all video united in a centralized repository, staff can easily find the videos they need. Video stops being siloed and starts being shared, reducing duplication efforts and making every video more powerful. At the same time, permission sets based on the content management system’s user management ensures that every video is secure and can only be accessed by authorized viewers. 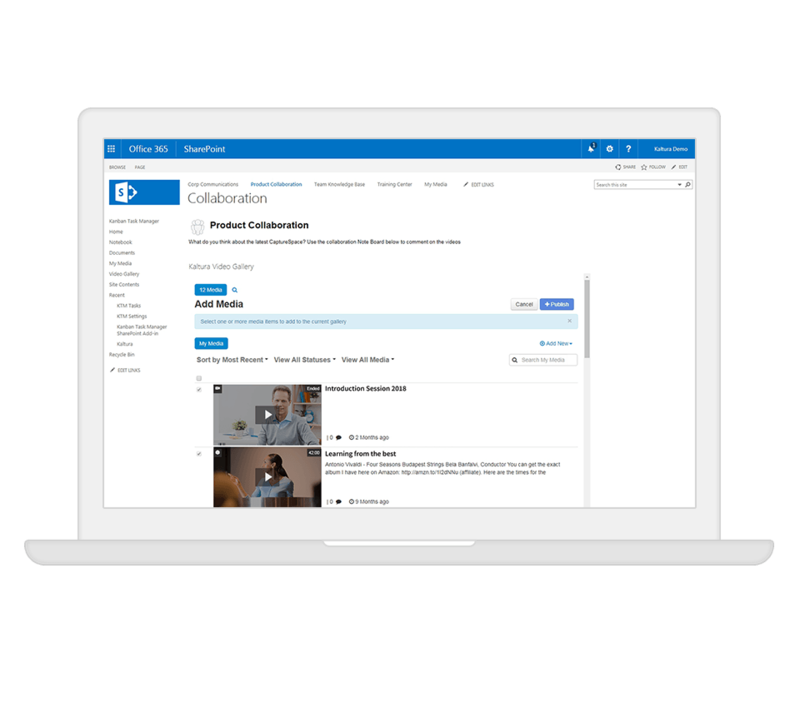 The Kaltura SharePoint Video Extension adds advanced media authoring and management capabilities to SharePoint. 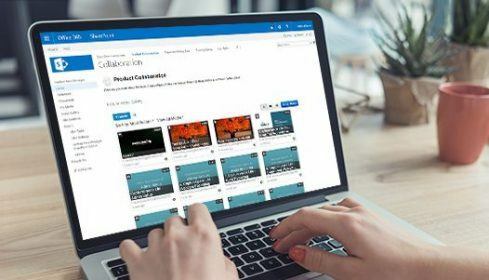 Kaltura Video Navigator for Enterprise Content Management brings the power and flexibility of Kaltura’s video technology directly into the IBM’s Enterprise Content Management suite. 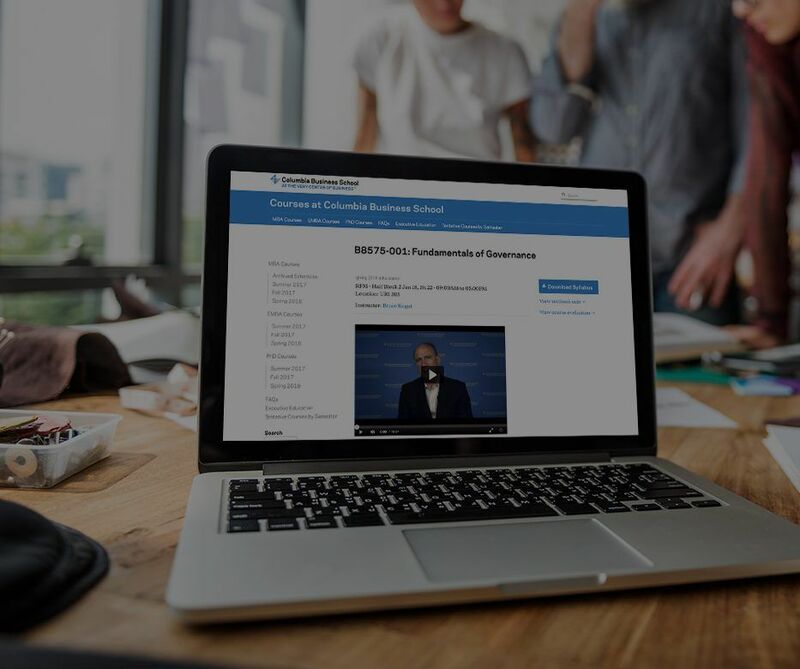 Kaltura Video Extension for IBM Digital Experience makes it easy to publish videos through the WebSphere Portal or Web Content Manager (version 8.5) of the IBM Digital Experience. 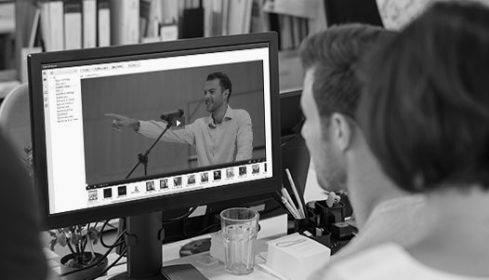 Kaltura’s Video Module for Drupal integrates advanced video functionalities into Drupal-based sites. Kaltura offers module versions supporting Drupal 6 and Drupal 7. 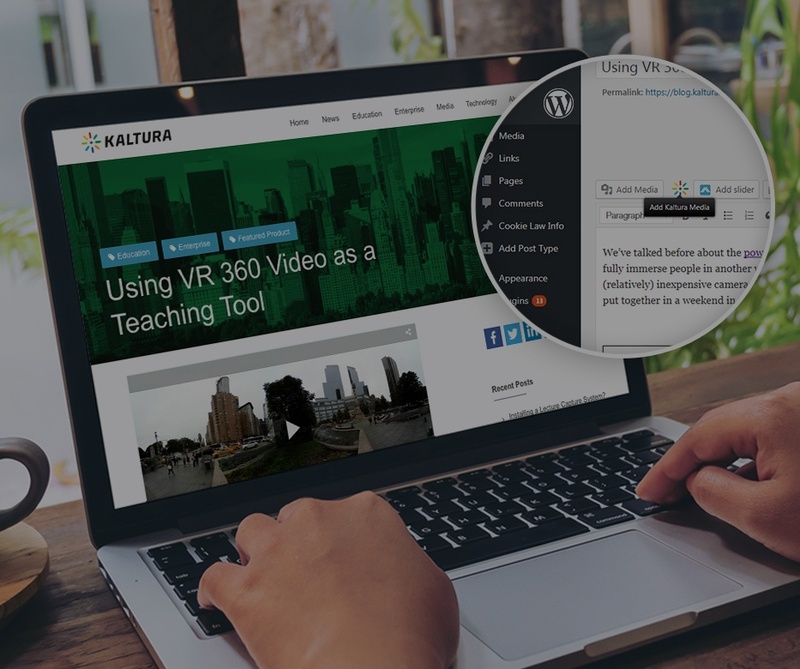 Kaltura’s WordPress Video Plugin integrates online video features into WordPress.